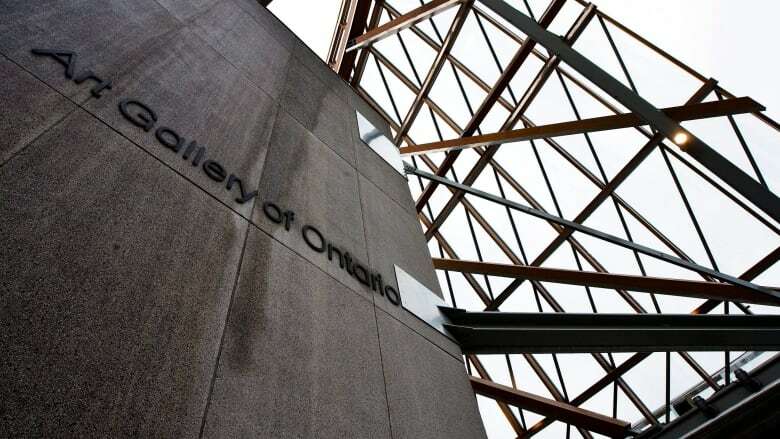 The Art Gallery of Ontario is removing 20 paintings by Group of Seven artist A.Y. Jackson in order to update the gallery’s collection to include underrepresented artists. The Art Gallery of Ontario is removing 20 paintings by Group of Seven artist A.Y. Jackson in order to update the gallery's collection to include underrepresented artists. "We felt there was some value in sorting the wheat from the chaff, so to speak, and liberating those works into the marketplace," Julian Cox, deputy director and chief curator for the AGO, told CBC's Metro Morning. Currently there are seven A.Y. Jackson paintings on display at the gallery, and more than 140 sitting in storage. 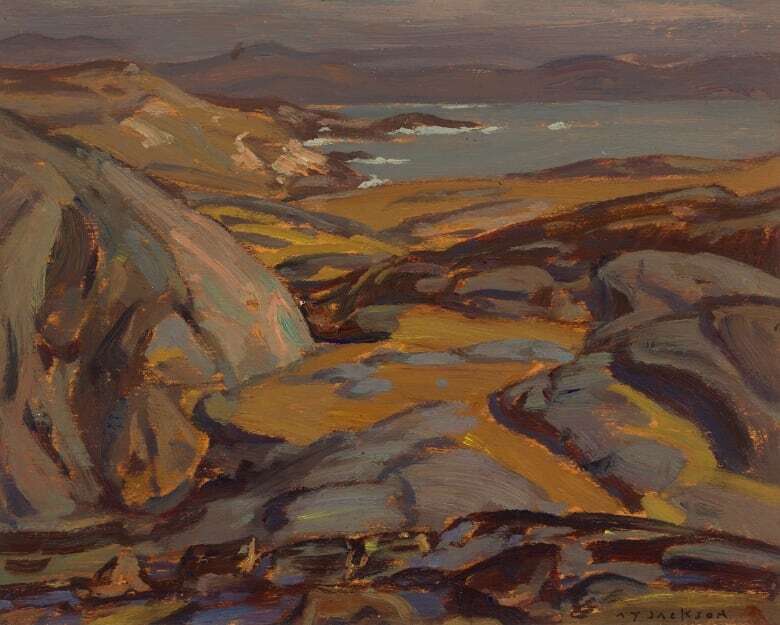 Galleries across Canada will "get first dibs" on the 20 paintings chosen for removal, says Cox. What's left will be sold, which could earn the AGO "upwards of six figures," Cox explained. Nothing has been chosen to replace the pieces as of yet, but the focus will be to "broaden and diversify our collection to better represent the communities that we serve," Cox said. He pointed to a recent exhibition by Belize-based Canadian and Maroon artist Winsom as an example of the strides being taken to include underrepresented voices at the AGO. This type of culling is not new for the downtown Toronto art museum, as deaccessioning works is a common practice, but historically significant artists like the Group of Seven "draws more attention," said Cox. The choice of what pieces will go has to do with the quality and condition of the art. Cox said they will also be making sure they keep works that represent all stages of Jackson's six-decade-long career. 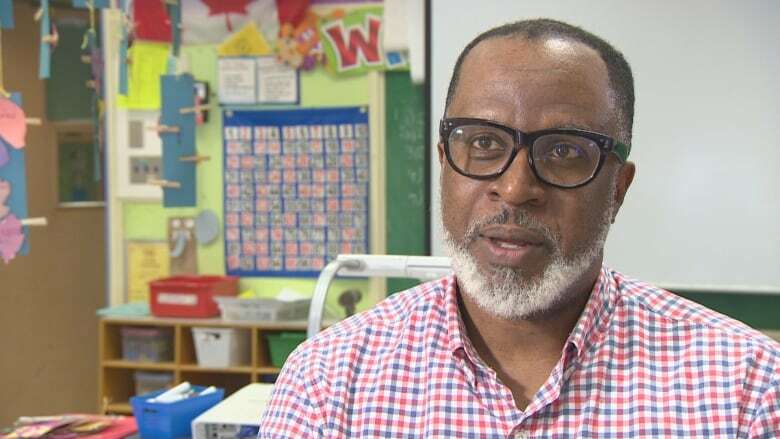 Toronto-based portrait artist Gordon Shadrach said he was raised at a time when he didn't see a lot of representation from the African-Canadian community in the art world. "A lot hasn't really changed since I was a young child," he said. Last year, Shadrach was part of an exhibit at the Royal Ontario Museum which featured the work of nine Canadian contemporary artists, who use objects, images and multimedia to challenge preconceived notions of black culture. Gordon Shadrach is a primary teacher and painter, who says the AGO's move to replace 20 A.Y. Jackson paintings with work from underrepresented communities is "an opportunity ... to actually get people into these institutions." "I think this is an opportunity to reach marginalized communities and to actually get people into these institutions," he said. Shadrach, a Grade 2 teacher who describes himself as an emerging artist, said he was surprised that the art community in the city wasn't as progressive as he thought it would be. "The art community represents [itself] one way, but there's a reality that's sort of underneath the layer that a lot of people don't know about." He said it's "key" that underrepresented communities see themselves on gallery walls, and that they're also given a chance to show their work.